So you are a food blogger or you love to share your food moments with others. You like to click pictures of the food you come across on the streets, in restaurants or even at your home. And you are running a social media account and your own blog. You need to do a research on your hashtags which you use while posting your food content online, be it Instagram, Twitter or Facebook. Hashtags help a lot in spreading your content to a wider audience and even helps you get wider attention by people from different part of the world. 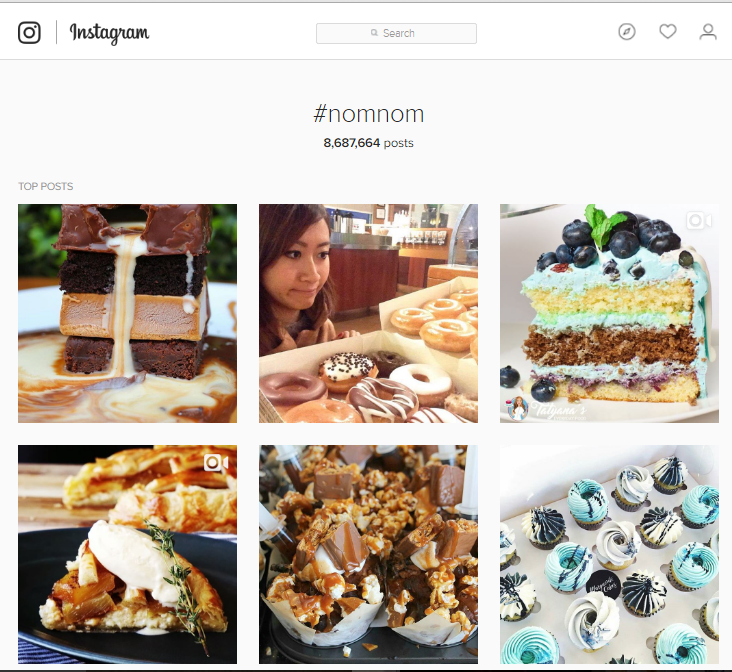 Here in this article, we will talk about Top Ten Instagram Food Hashtags. The best way to get likes and followers on Instagram is through Hashtags. Visit Instagram and you will find millions of food Hashtags which are confusing enough to know which one to use. 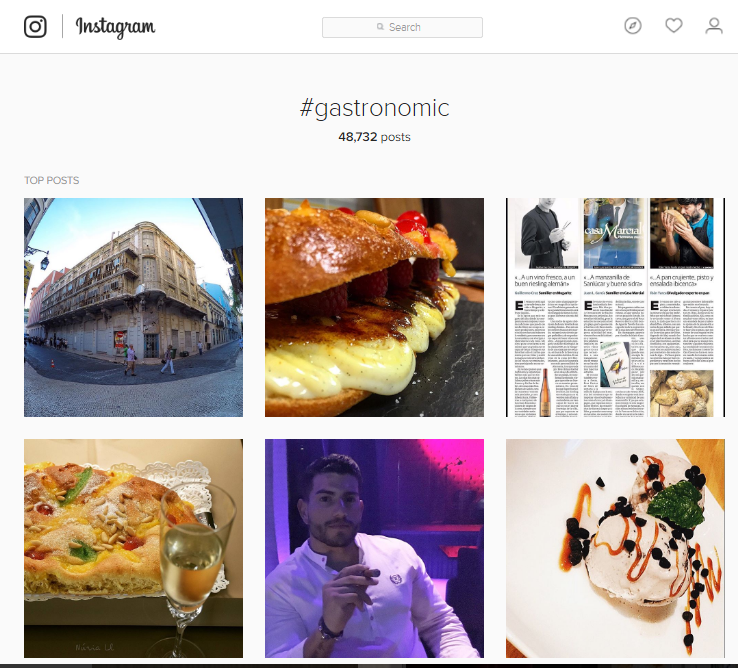 You will find everyone is sharing their gastronomic experience on Instagram with unique and craze Hashtags. 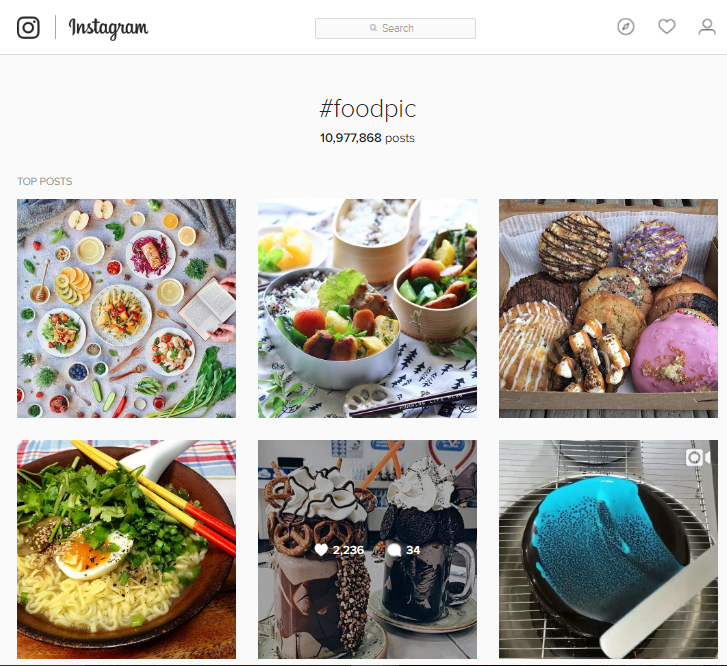 There can be several foods sharing Hashtags depending on the nature of Instagram account. A person who loves cooking may use different Hashtags from those used by one who loves to share food photos on Instagram. People who review food and food places will be using slightly different keywords. No matter which domain you belong to, the Hashtags are mandatory. 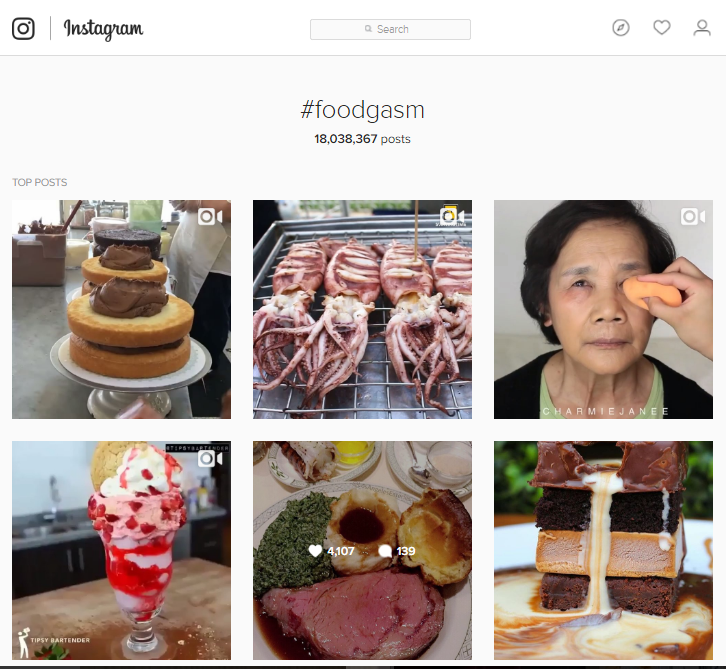 So let’s have a look at Top Ten Instagram Food Hashtags. Depending on the searches and some of the most common food Hashtags used by people around, we have created a list of ten most popular food Hashtags. 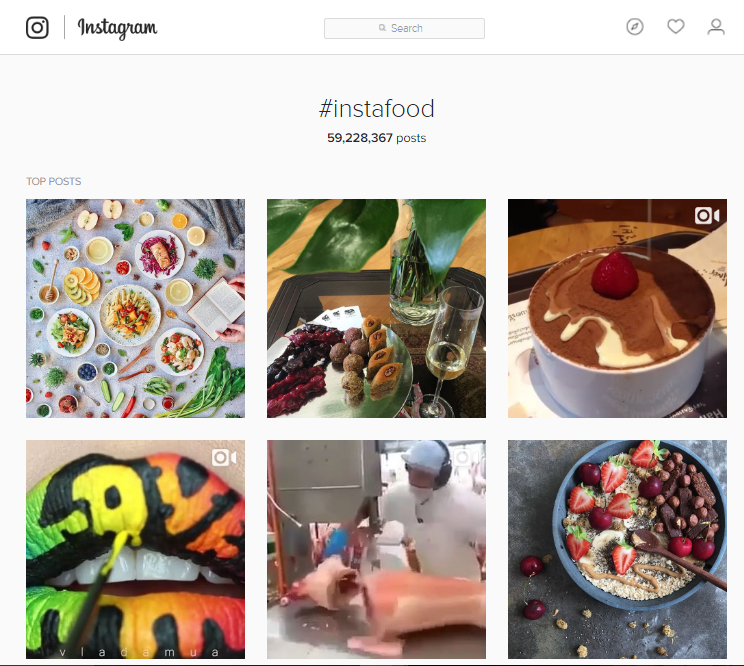 These Top Ten Instagram Food Hashtags are famous and are being used by everyone who is sharing food pictures not only on Instagram but also on other social media sites such as Twitter, Facebook and even at Pinterest. Among on the first number in the list of Top Ten Instagram Food Hashtags, surprisingly #Foodporn ranked at the top everywhere. The name can be confusing but this hashtag gained so much wider attention that it has become a household term for every food lover. Every foodie loves to use this Hashtag with his/her food photos on Instagram. Foodporn I generally the way you present the food in a way to attract others on your blog, Instagram account. Though the hashtag dates back to 70s but it has gained wide attention in recent years among people using Instagram. The second highly used term is #Foodgasm. Foodgasm is the feel, the sensation which you get after eating delicious food. Foodgasm is eye – popping, finger – licking, tummy grumbling and mouth – watering. This is also a confusing term but has been surprisingly used by the foodies all over the world to show their foodie moments. Sharing food on Instagram and forget to mention Instagram. Wait your work is pending. 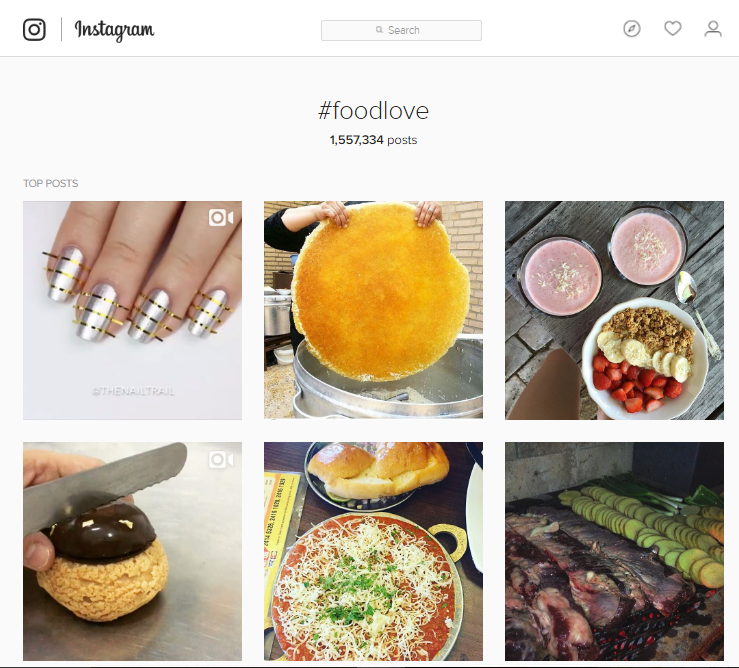 #Instafood is third famous food hashtag used by foodies. 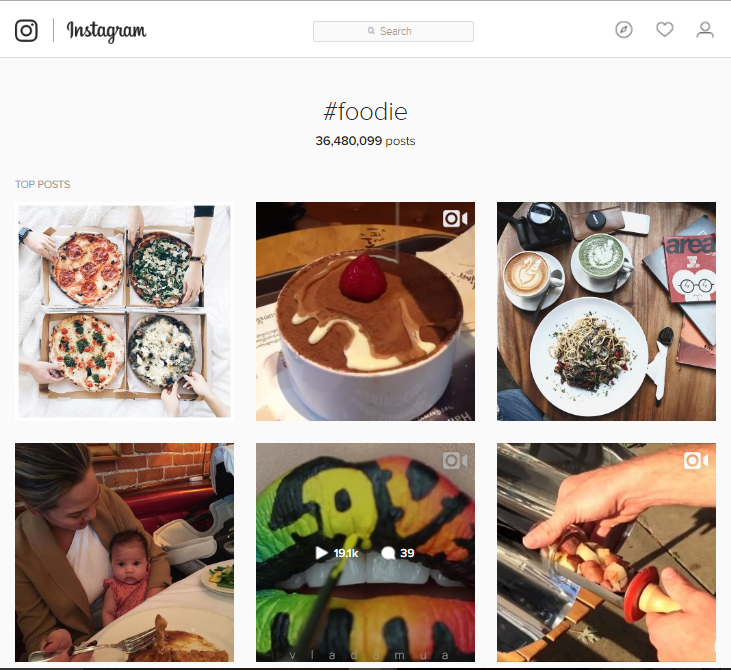 Depending on the frequency of use and traffic, Instafood is also highly influential. This means you have mentioned food and Instagram also. This is among the top hashtags used for food related stuff on Instagram. Though this hashtag is not particularly concerned with food related stuff, #picoftheday can be anything. This hashtag is used to show the best pictures which you have captured on a particular day. It can be anything from a random click to food related stuff. #Picoftheday is used by almost everyone, no matter if he is a foodie or not so it has potential. So you are a foodie and forget to mention this hashtag, you haven’t done yet. #Foodie hashtag is used to tell others that you are a foodie, you love food, be it eating, cooking reviewing etc. Putting #Foodie hashtag in your contents creates a better reach to the people out. This I is a must use hashtag for you all foodies. This hashtag is used when you are want the people know about the food you had. You want to express that the food you just had was #yummy. There are many hashtags to express the feeling such as delicious, sumptuous etc. 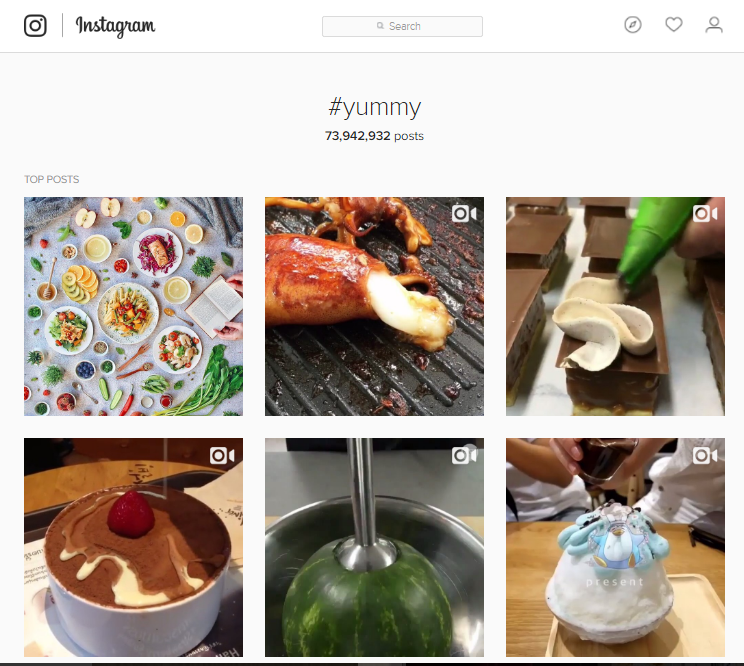 but #yummy has taken over these all and has reached to a wider attention on Instagram. This hashtag is used to share the gastronomic experiences people had. This is little technical and mostly used by the food bloggers, #gastronomic can be used in several ways such as #gastronome, #gastronomy etc. Use this hashtag to show your foodie moments and wonderful food experience. You are a foodie and you want to show your love for food on Instagram, use this hashtag. #Foodlove can also be used as #Foodlover as it drives the same meaning. This is also a unique hashtag used by the foodies. Click a pic, upload on Instagram and use the hashtag #foodpic to let the people know that you just shared a food picture you clicked with your smartphone or a DSLR camera. This hashtag is also used to share the #nomnom experience of the food you had. This hashtag is also surprisingly creates a wider attention and better reach among the people all over. Using hashtags on Instagram is like a trick. Apart from these all mentioned hashtags, there are several other hashtags which are widely used. As it is always said the list never stops and is always on the top, creating hashtags is really and funny and crazy thing. You can create as many as you can depending on the thing you are doing. There are local hashtags which a specific population uses based on the area or a place. Everyday people are sharing content on Instagram with their new hashtags. Get on going! Interesting!! I will use these hashtags and see if they work for me.. These hashtags are very useful and are based on popularity. Thanks for reading.